On Wednesday I did something awesome. 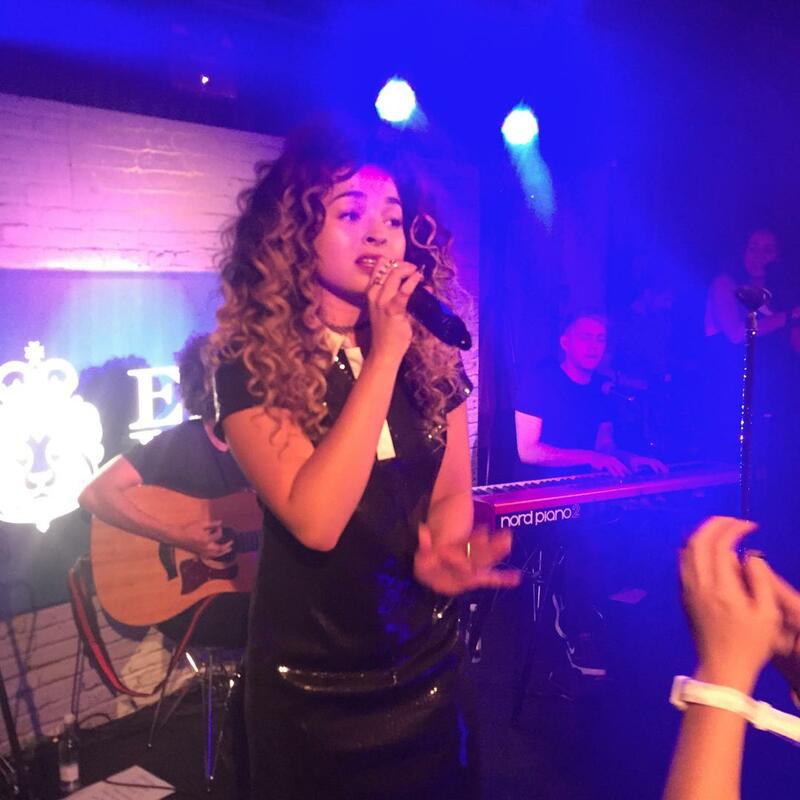 I was Invited to attend Ella Eyre’s first movement powered concert in century club in Soho. As I came trough the door I was equipped with fitbit and Charles got a Sure bracelet. I was told that the more I move, the more Charlie’s bracelet is going to light up, and the more those bracelets light up, Ella’s performance will speed up as well. I have never been to century club before so it was exciting to see this membership club. The room was not really big, it was quite an intimate atmosphere. I took my place on the left side ,second row and waited for Ella to begin. Immediately I Live streamed the whole thing on my Facebook so you can watch it here. I had over 67 000 people watching live and enjoying this event. Even Facebook shared it on their page! 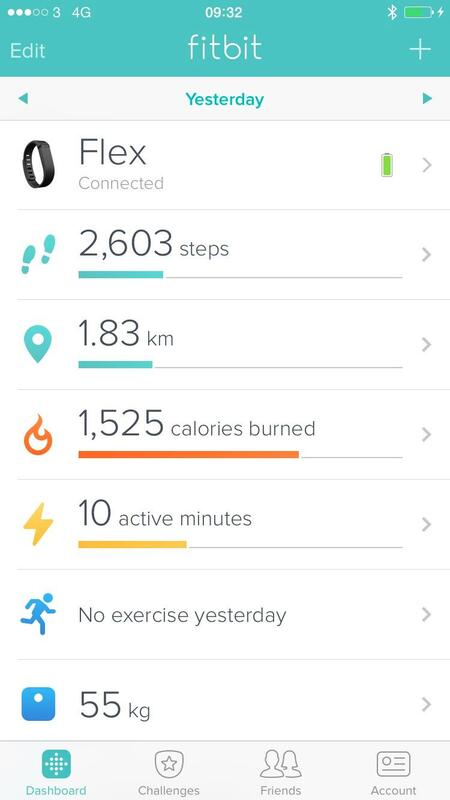 The whole time I was moving and jumping fitbit was monitoring my every move. 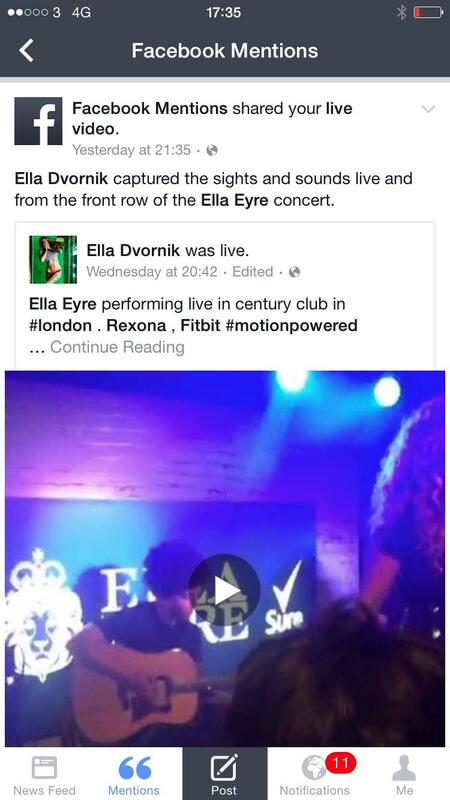 I burned 1500 calories during the course of the evening thanks to Ella. The design of fitbit is really cool and easy to wear. I really enjoyed monitoring my movements. The room was super dark and unfortunately it didn’t help my camera to take photos, so apologies for bad quality but that’s the best I could do. This event was about movement that’s why Sure had their first ”movement” activated deodorant. 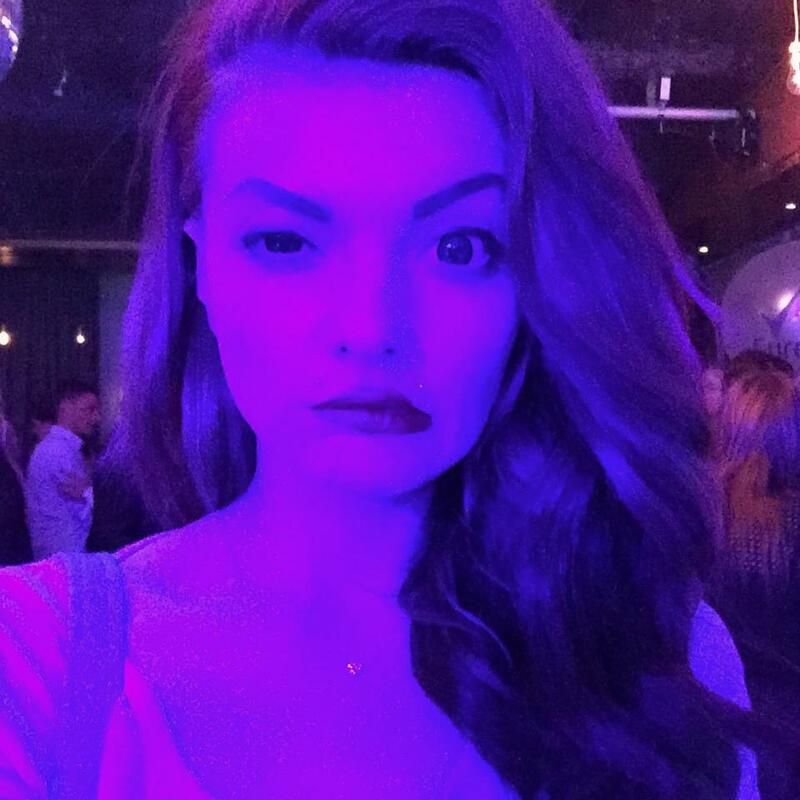 The whole experience was fun, and the energy and the atmosphere of the night was supercharged with positivity! 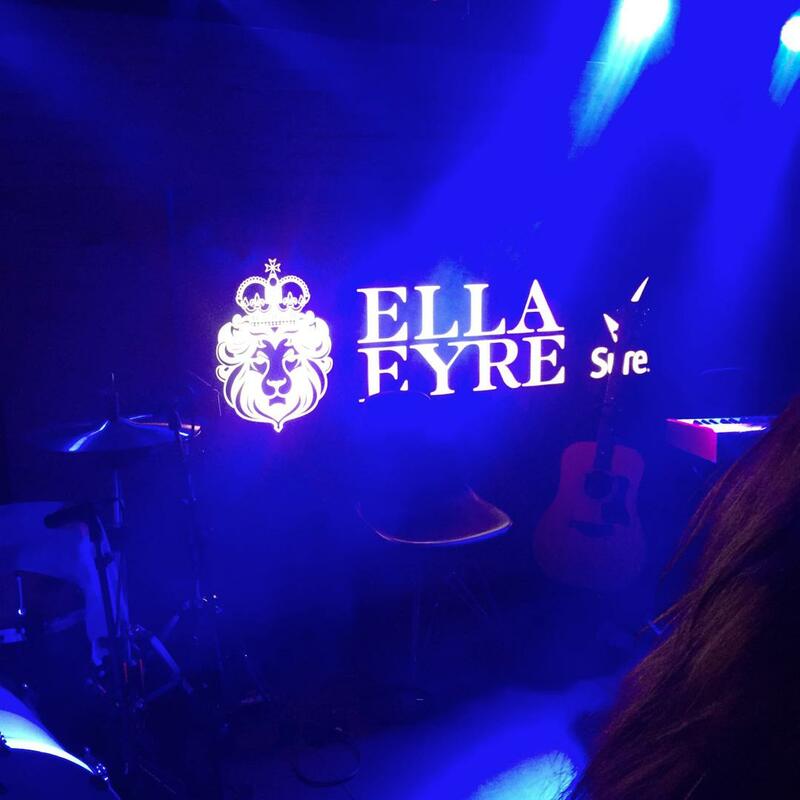 Everyone there was a fan of Ella and it was just really great to see her so up close and personal. Whatever you’re up to this summer, you need a deodorant that gives you protection to keep you moving. 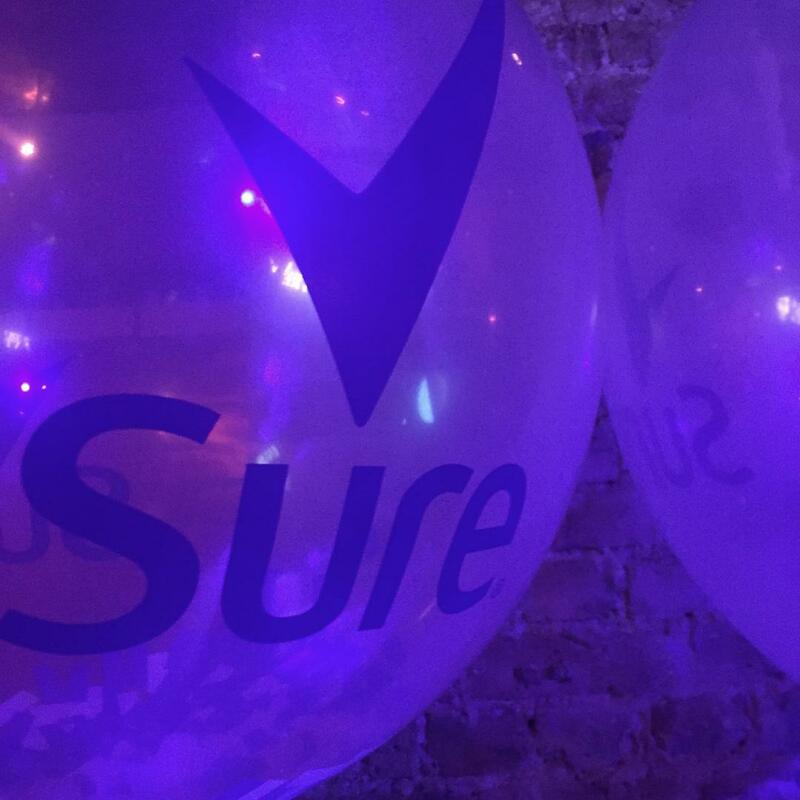 That’s why Sure has created the world’s first antiperspirant that is activated directly by movement using Motionsense™ technology so the more you move, the more it protects. A breakthrough patented technology exclusive to Sure, Motionsense™ has unique microcapsules that break with friction to release bursts of freshness all day, giving protection to keep you moving non-stop this summer.